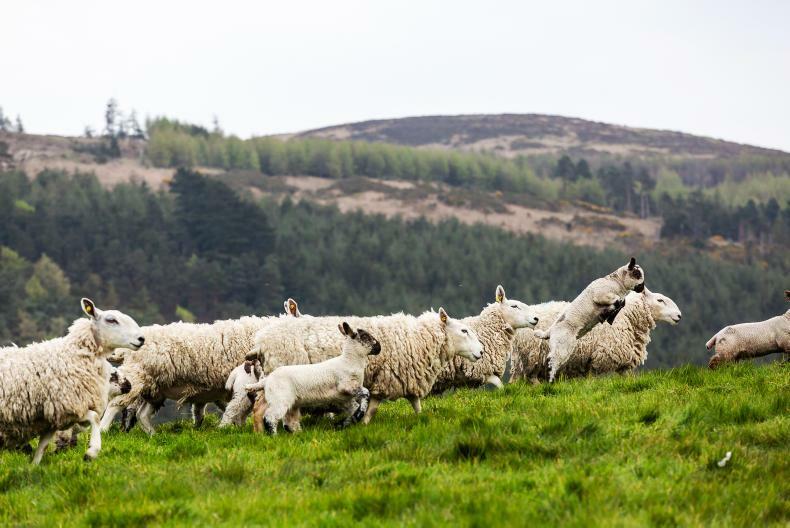 This diagrammatic guide to lambing the ewe will provide useful tips to take you through a hard lambing. 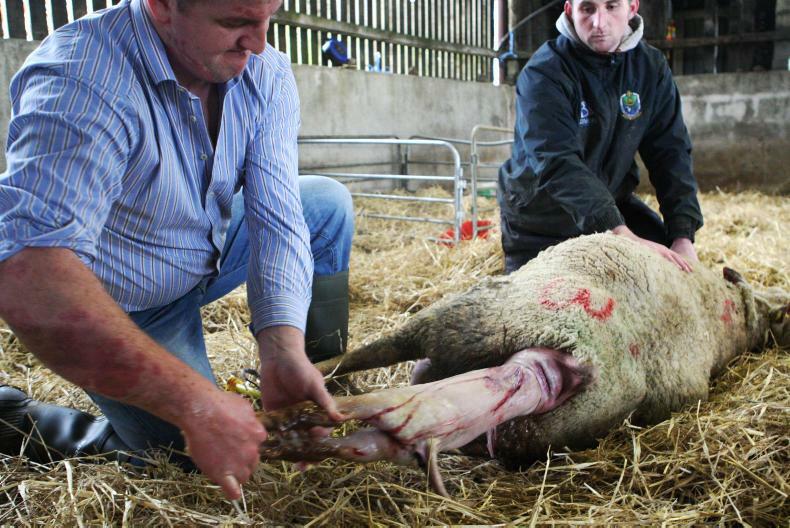 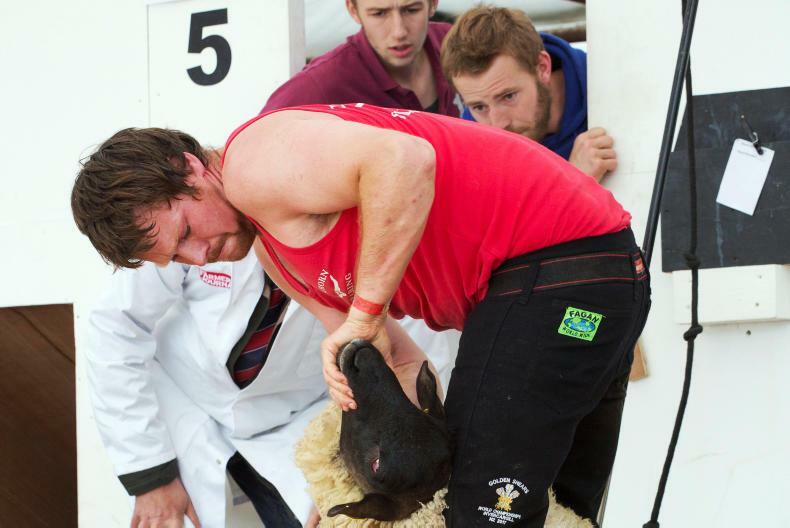 Declan Miley and his brother Mark delivering a breech birth at Ballyglass, Knockcrochery, Co Roscommon. 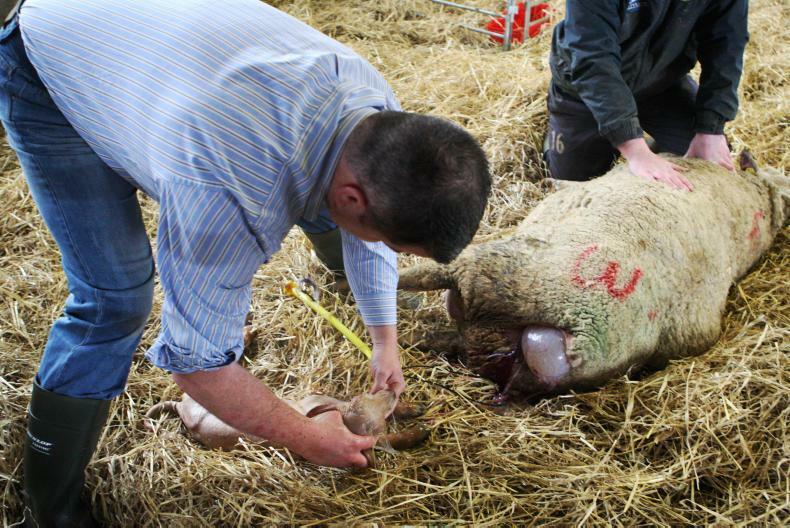 With a breech birth, it is important to bring the lamb quickly and aid breathing once the lamb is born. 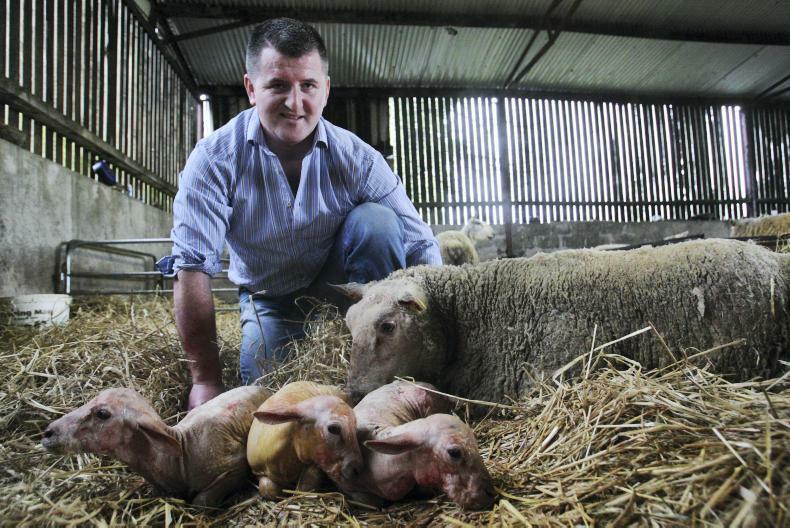 Declan Miley of Ballyglass, Knockcrochery, Co Roscommon, with triplet pedigree Charollais lambs. 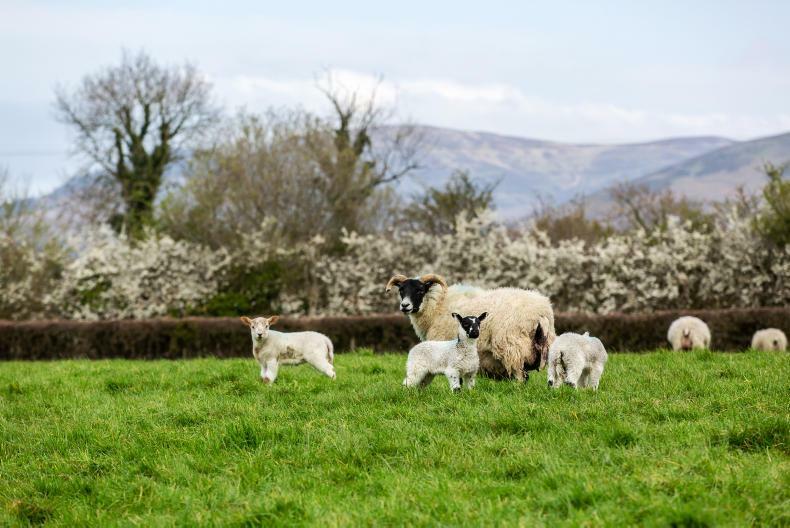 With a difficult birth, the ewe and lambs may need closer supervision.